Do you have a library card? Do all the children you know have library cards? 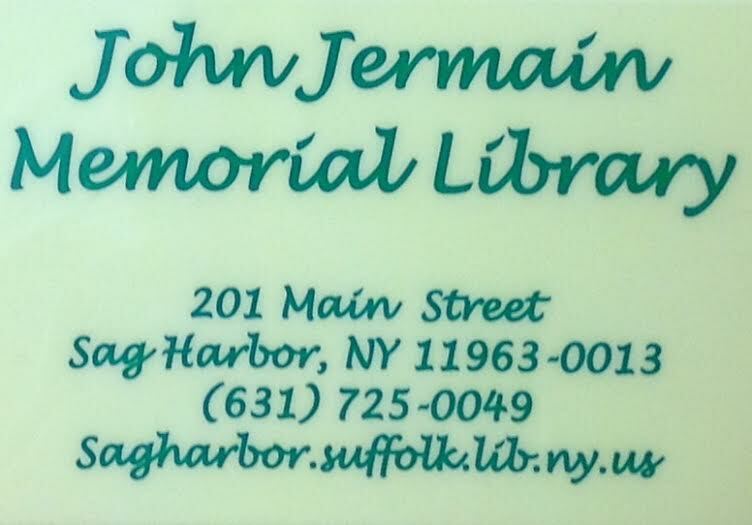 Stop in to the library, at 34 West Water Street, to get a library card if you don’t already have one or if your old one has expired, and celebrate National Library Card Sign-Up Month. All children ages 5 and up are eligible for their very own library card. For more information, call (631)725-0049.